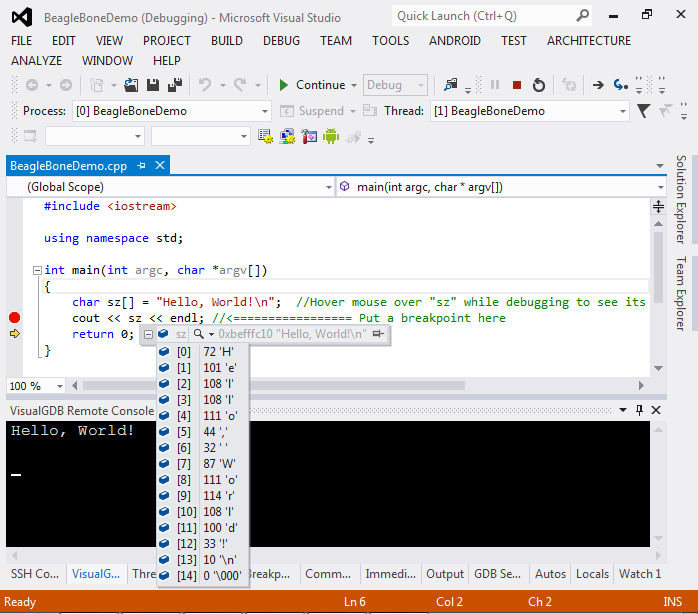 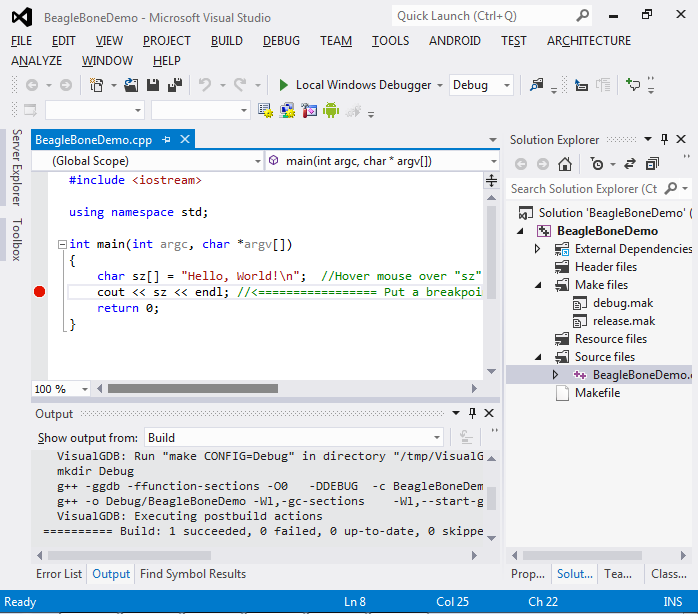 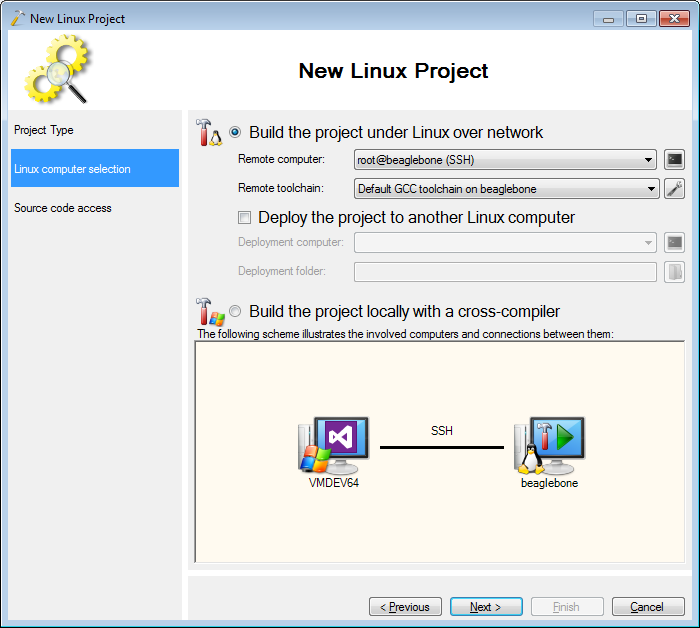 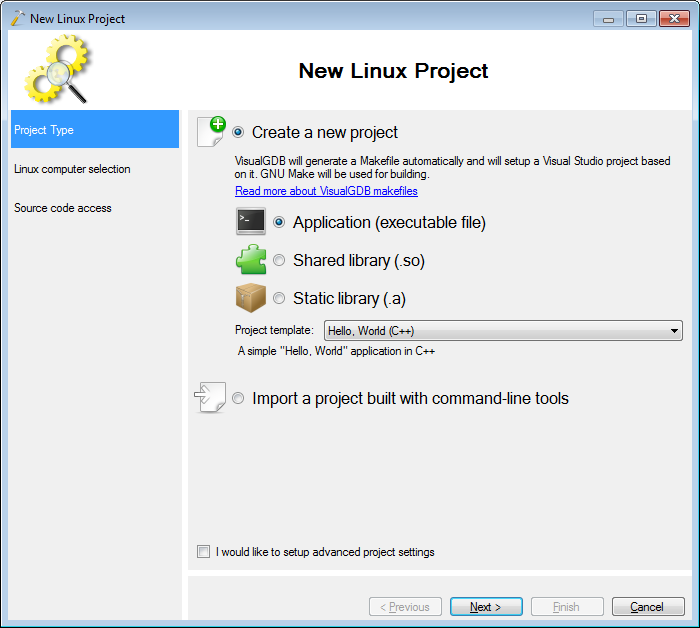 This tutorial shows how to create a simple C++ project for the Beaglebone Black board using Visual Studio and VisualGDB 4.1 or later. 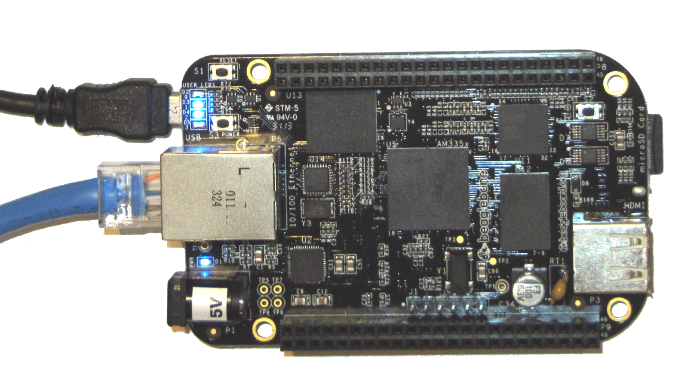 Althrough the Beaglebone Black board contains a pre-loaded Linux image in its internal memory, it’s recommended to use an external micro-SD card and program it with the latest image from the Beaglebone site (e.g. 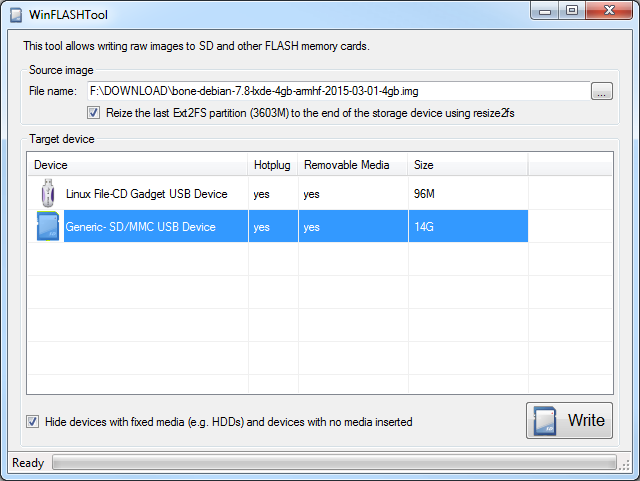 using WinFLASHTool): Warning! 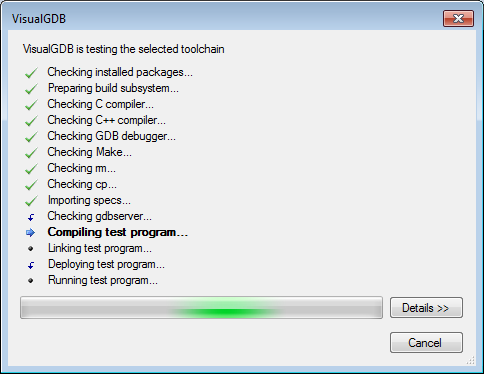 If you are using Debian Stretch or later, you will need to rename the bbb-uEnv.txt file in the SD card to uEnv.txt. 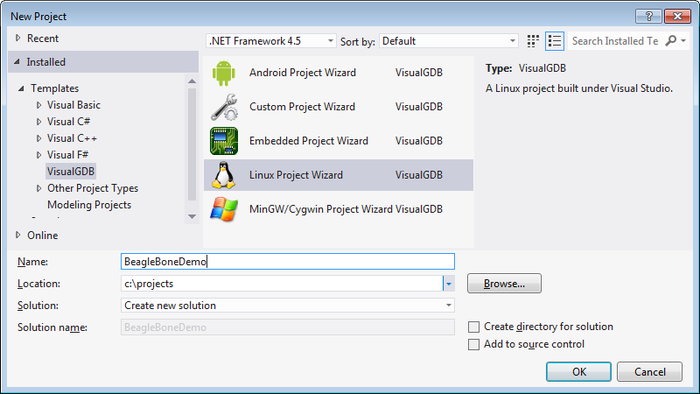 See this tutorial for a detailed explanation. 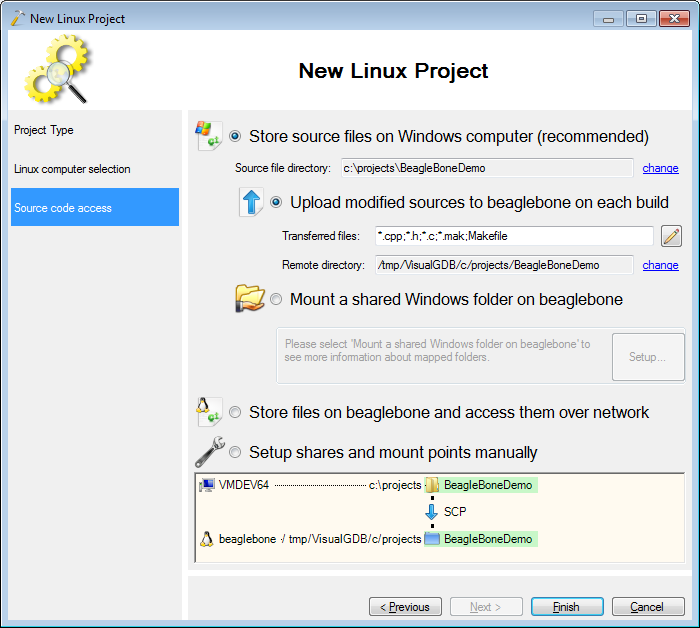 If building projects on Beaglebone is too slow for you, follow this tutorial to setup cross-compilation.